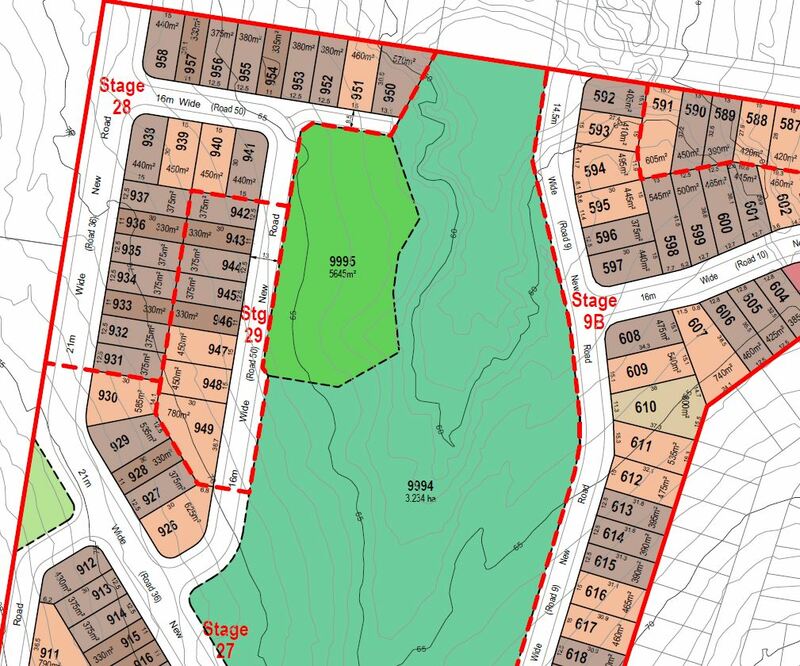 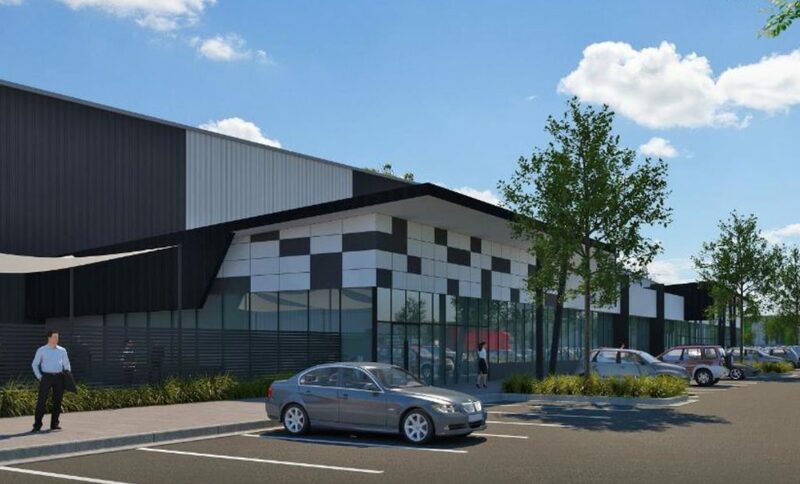 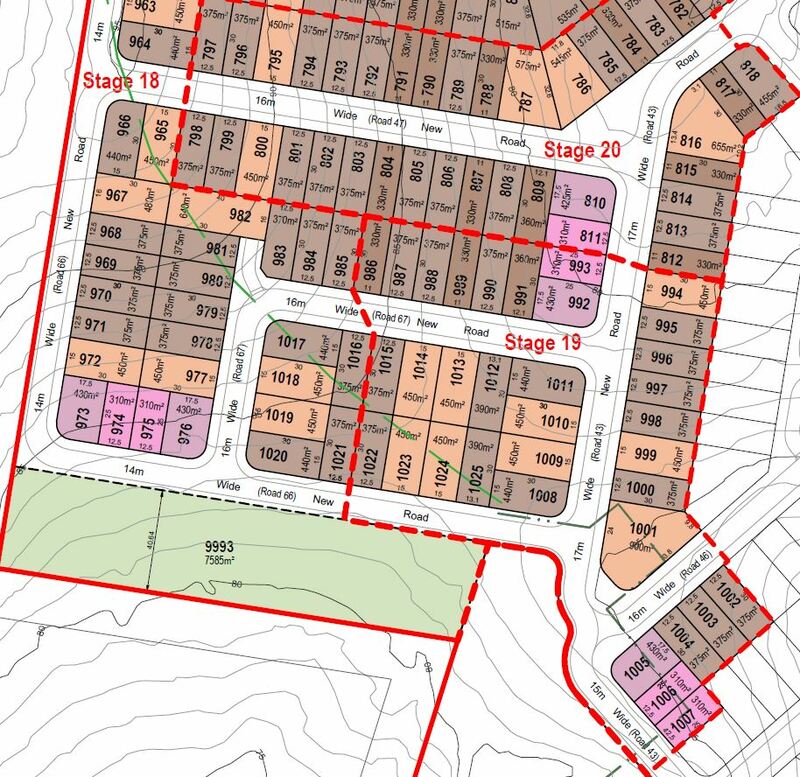 A change to a development application approval has been lodged for Reconfiguration of a Lot – over 8 stages of the Eden’s Crossing Development area, located at 7001 Sunbird Drive, Redbank Plains. 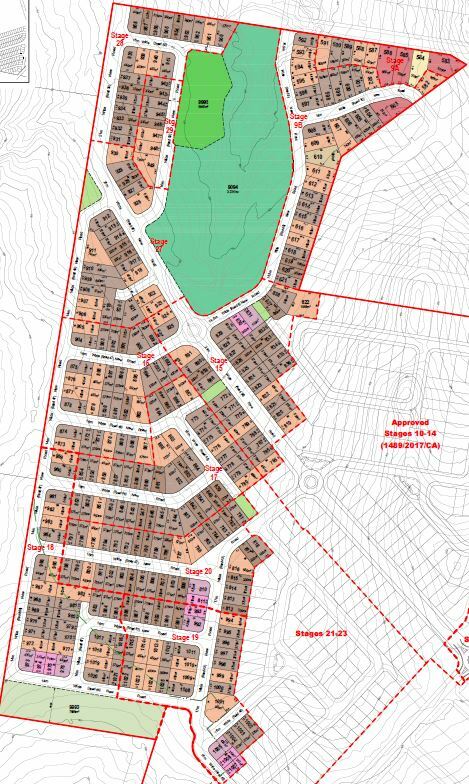 Designed by RPS Group, this proposal is for two hundred and thirty five (235) residential lots, open space and new local road in accordance with the Eden’s Crossing Masterplan in Redbank Plains. 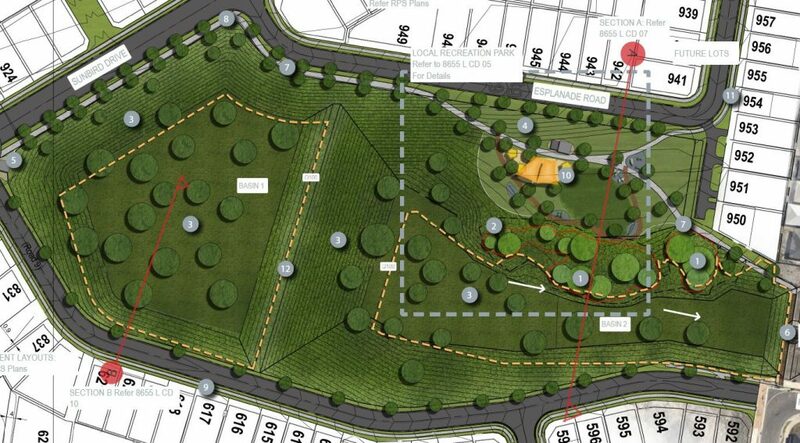 Stages 9, 15-17, 20 & 27-29 involves the subdivision of part of master plan area that surrounds new open space and park. 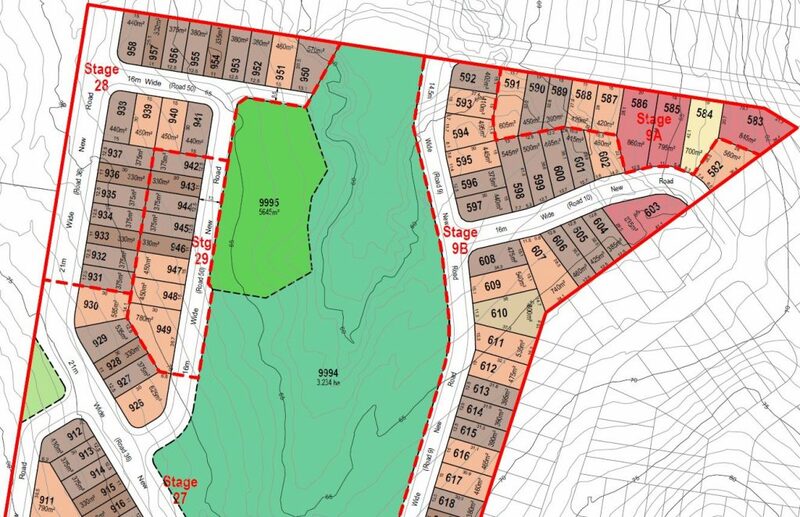 The proposal seeks to produce lots ranging from 312.5sqm to >800sqm in area within a subdivision layout consisting of small, medium and large lots in sub staged clusters, surrounded by adjoining vacant property and existing residential allotments. 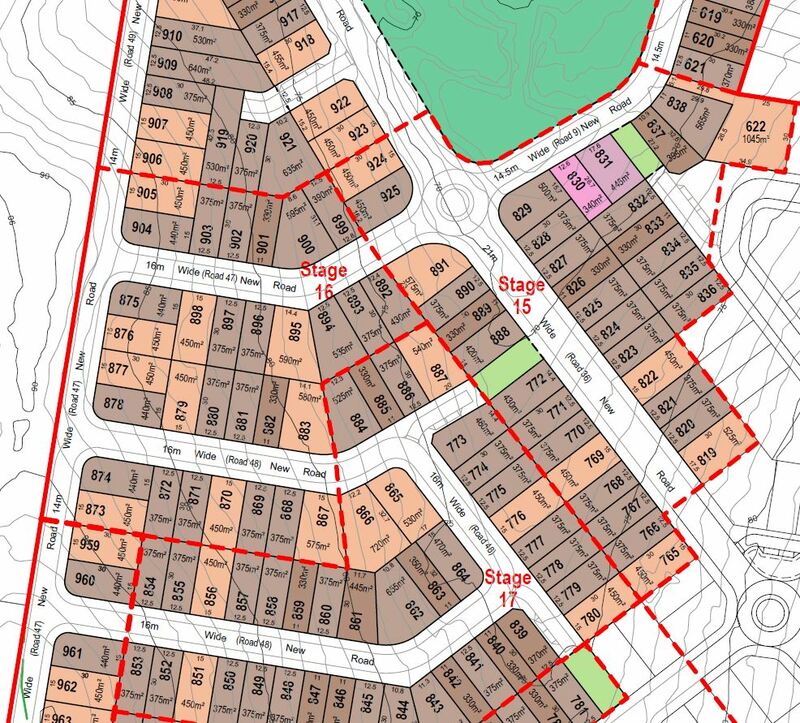 The development lot mix is as follows. 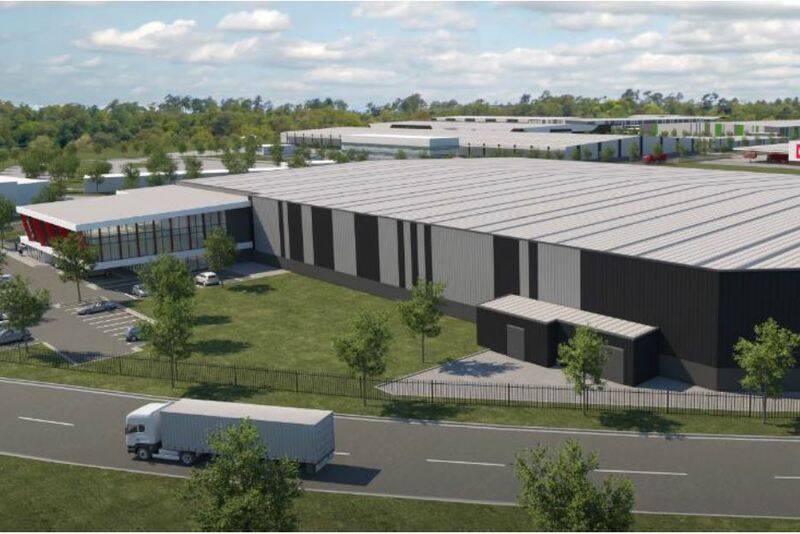 The planers at Saunders Havill Group state, “The future development of the area is intended to comprise an urban growth corridor accommodating a population of approximately 16,000 people. 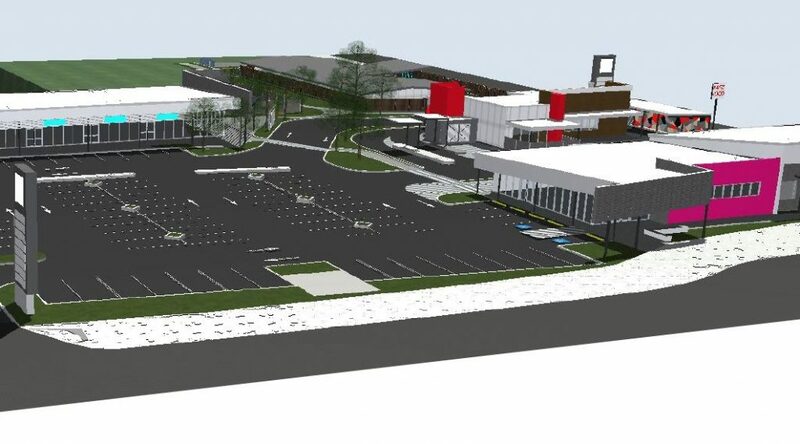 The overall vision for the sub-area is to be developed as an integrated urban community incorporating residential, retail, and commercial and community uses designed to create a distinct identity for the area”. 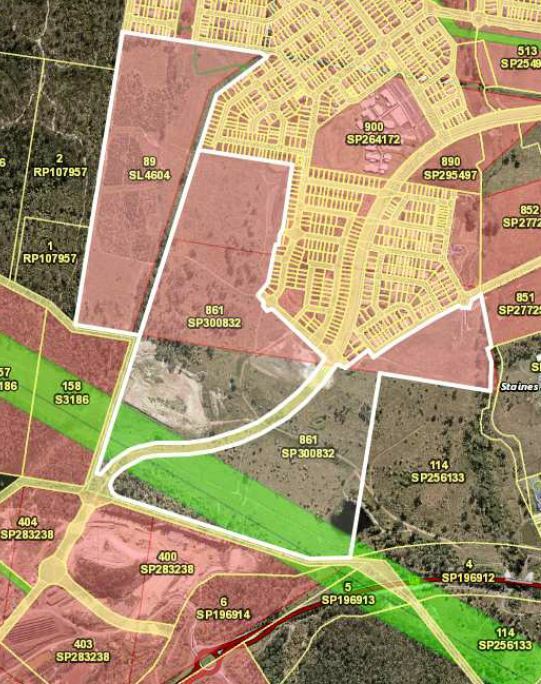 The proposed stages include several extensions of the local road network. 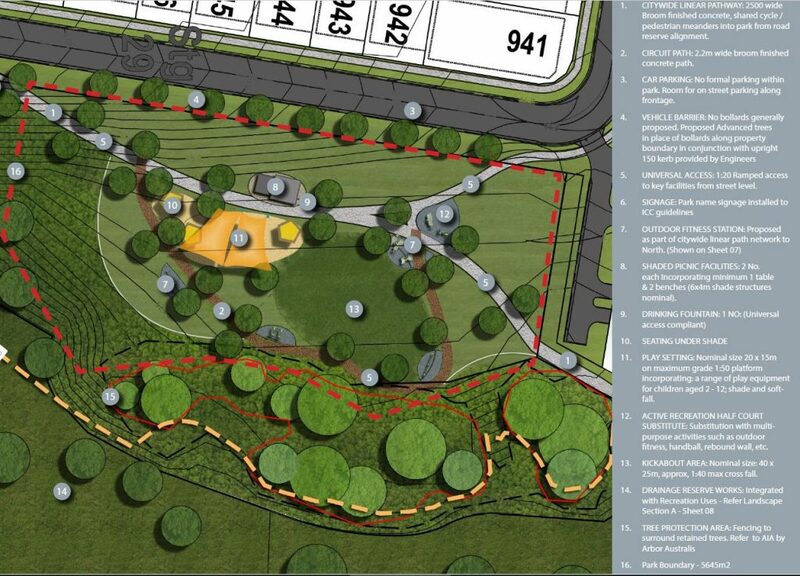 The proposal seeks to create 235 new lots, park, road and drainage area on the 18.6ha development site.